Imagine if Americans saw this and believed it, would Romney even have a chance? Alas, that’s a pipe dream. Even those who do see it will believe the numbers were just manipulated and there’s no way Romney could have a tax plan like that. But those numbers come from the non-partisan Tax Policy Center and are not manipulated. 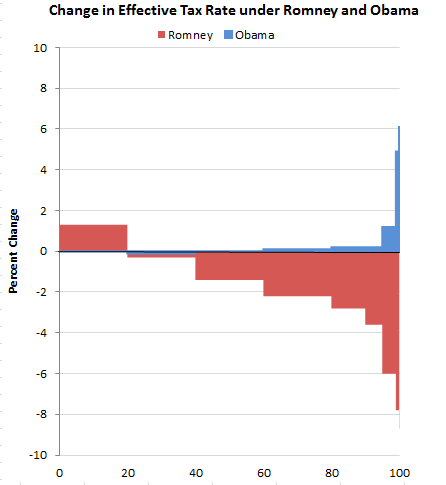 Romney’s tax plan really is a massive tax cut for the rich. ‹ PreviousDo Fire Drills Work?